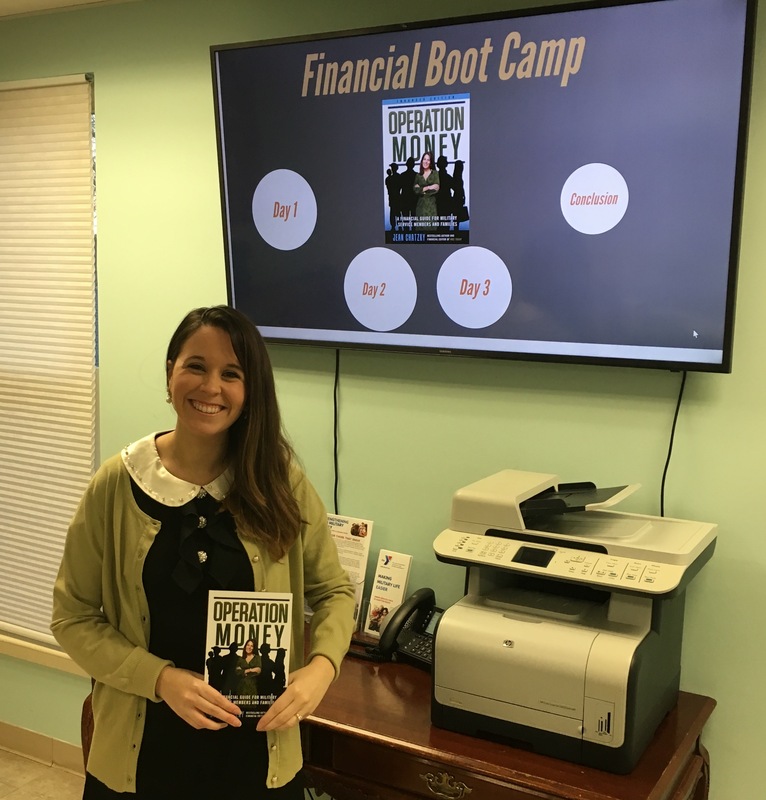 At the conclusion of this course, participants were provided with a multitude of sources to better their financial future such as www.mint.com. Additionally, our organization further explained financial benefits offered to service members across multiple aspects of their monthly expenses. 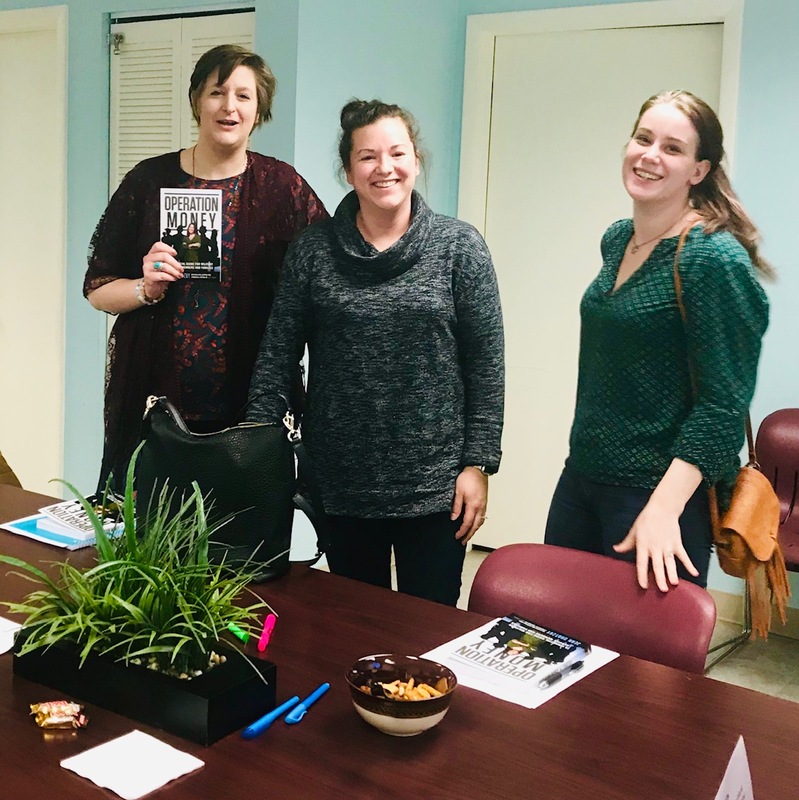 By providing this Financial Boot Camp, the Armed Services YMCA pursued its’ mission of strengthening military family members by offering tools for a successful financial future.